Need to entertain your guests? Need to promote something? Want to have a memorable and fun party? Then, aside from bouncy castles, inflatable pool will be a good option. 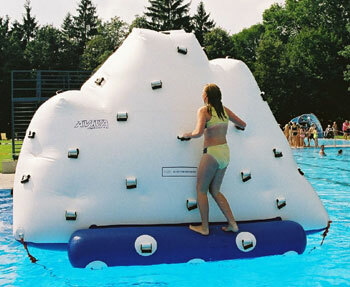 Inflatable pool is perfect for parties during summer or in warm areas. Neverland Castle offers several choices; you can easily choose one that is perfect for your party or theme. 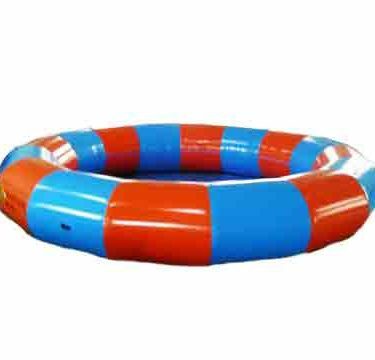 All of the inflatable pool meets the necessary industry standards to make sure that your kids and those young at heart will not only have fun but will also be secured. 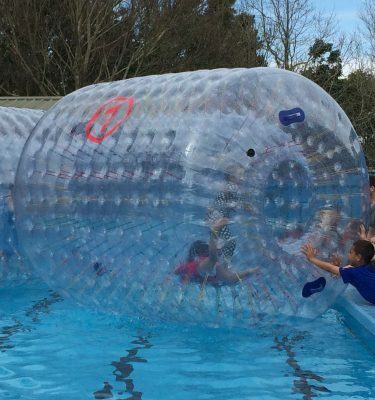 We also have water rollers, water balls and the likes to add fun to your party. Our representatives will be the one to install such pool so you do not need to worry anything. There is also a port which will enable easy deflation when the event is finished. The representatives of Neverland Castle will be happy to help you and discuss what we can do for you to make your party or event memorable. You can contact us at 0800-638 376 toll free or e-mail us at neverlandcastle@gmail.com.